From the first dance to the final song, InsideOut will keep feet moving, hands clapping, and smiles shining. 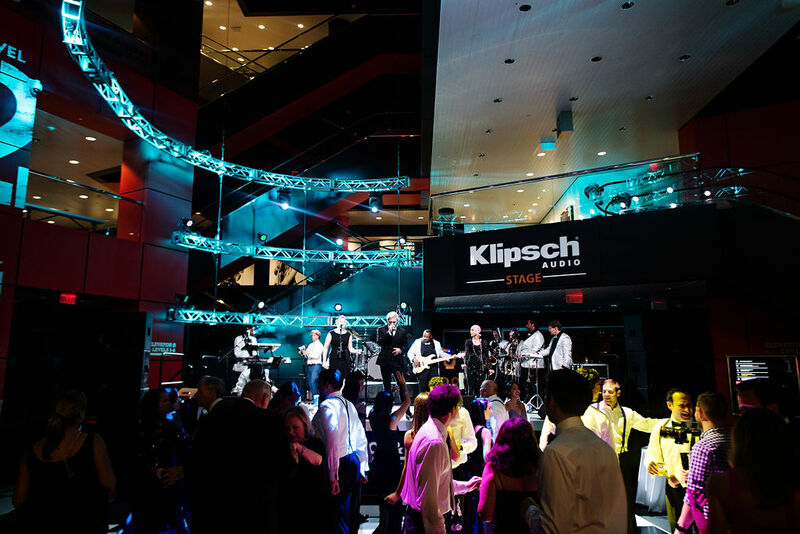 This versatile band will live forever in the minds of you and your guests as professional, enjoyable, and most of all FUN! 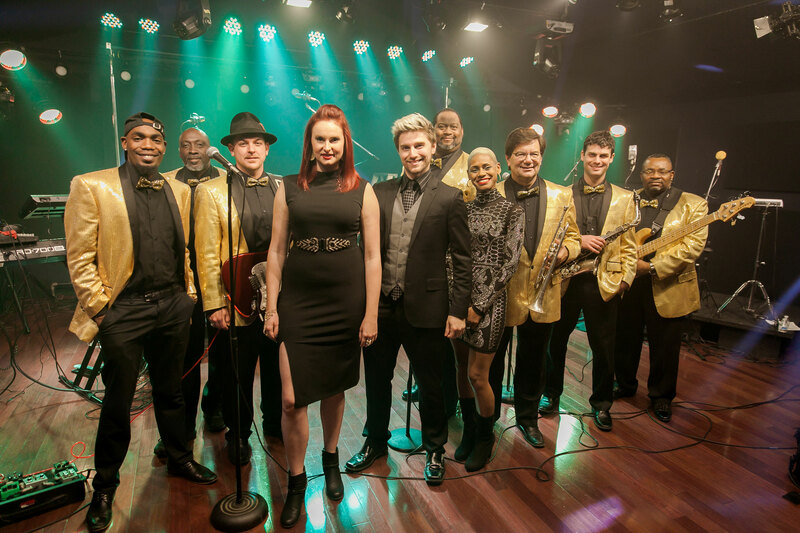 This 11 piece band features dynamic female vocalists, soaring male vocals, a groove heavy rhythm section, and the tightest 4 piece horn section in the party scene. Their hits heavy song list features everything from the most current dance hits to classic Motown and oldies. Katy Perry to Kool and the Gang- they’ve got it! InsideOut are full of surprises whether it be spot on renditions of soul staples to a rapping saxophone player, they keep the crowd engaged and on their toes. 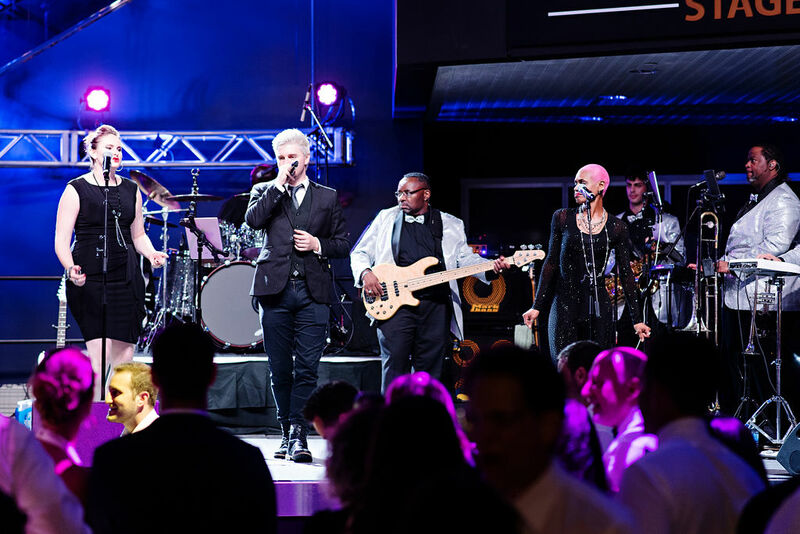 InsideOut are the perfect band for a variety of client needs. 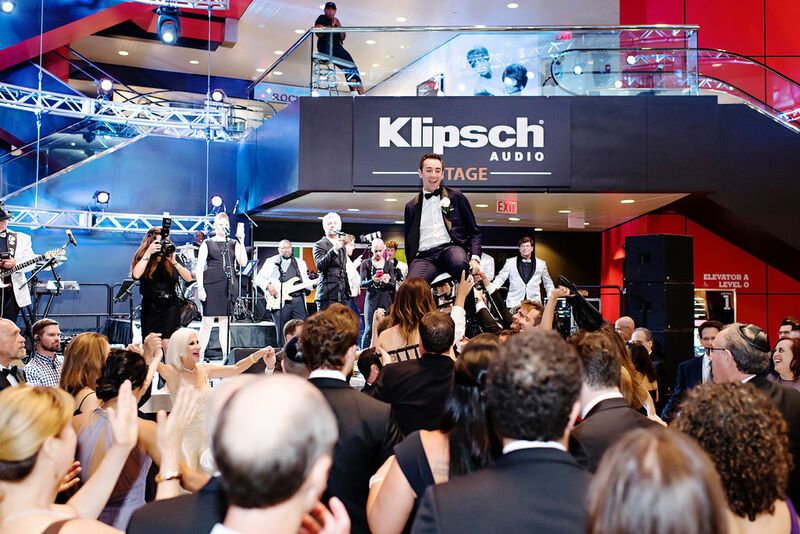 With everything from a jazz trio for cocktail hour to a full band high-energy dance set, they aim to please. Book InsideOut now and find out for yourself!